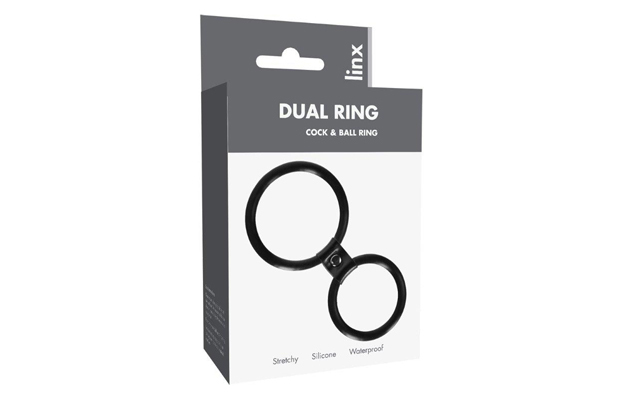 The Minx Linx Kinx (MLK) range from ABS Holdings is now available in Germany and Canada. It will be carried by MVW in Germany and BMS in Canada. The MLK collection began as a low-cost range of basic products but it has experienced significant growth in recent years, and now offers a wide variety of toys for men, women, and couples.